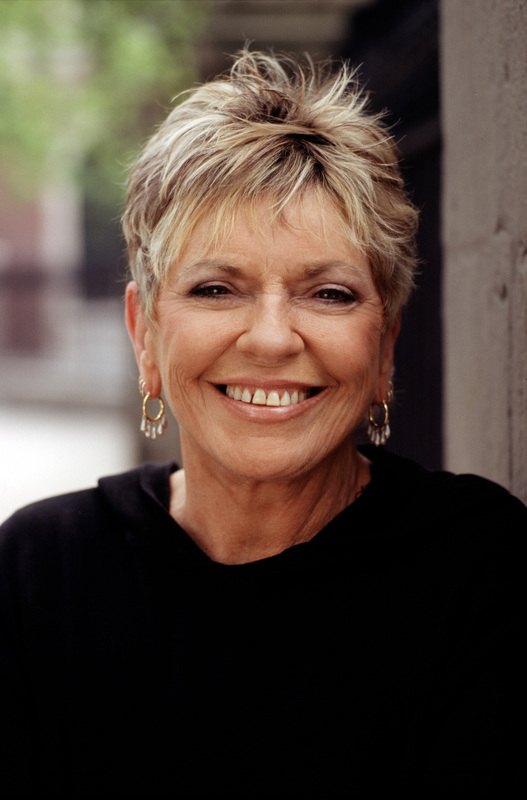 Linda Ellerbee is an outspoken journalist; award-winning television producer, writer, and anchor; best-selling author; breast cancer survivor; a mother and grandmother; and one of the most sought-after speakers in America. Ellerbee and her work can be seen all over the television universe. Lucky Duck, her production company, produces primetime specials for ABC, CBS, HBO, PBS, Lifetime, MTV, Logo, A&E, MSNBC, SOAPnet, Trio, Animal Planet, and TV Land, among others. Ellerbee was honored with an Emmy in 2004 for her series When I Was a Girl, which aired on WE: Women’s Entertainment network. Ellerbee knows that cancer is a family disease, even a cancer that strikes mostly women. In her rightfully famous speeches on this subject, she describes her own journey through cancer, from the devastation of diagnosis, the loss of both breasts, walking through the dark valley of chemo, wrestling with the fear of death—and how good it feels to still be on the right side of the grass 20 years later. She talks of dealing with the medical profession, family, and friends—all of whom, even when well intentioned, occasionally seem misguided or absurd, if not downright silly. Ellerbee encourages women to become partners in their treatment, to stand up for themselves, to make a big noise, to fight—and fight back. She speaks directly to the hearts of women, sharing stories that make them laugh and make them cry, and then shows them how to find the beauty—and healing powers—of laughter through tears. Life goes on. So can you.